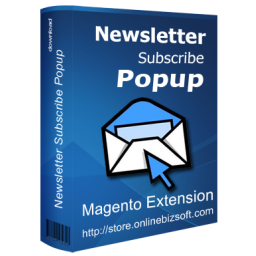 Newsletter Subscribe Popup allows you to display a newsletter subscription popup form when customers visit your magento store first time. Great extension and the support is also excellent. 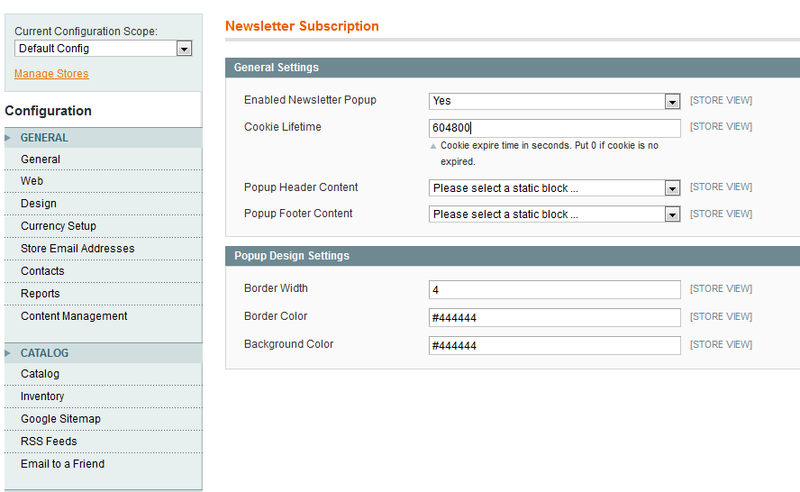 The newsletter subscriber is so much better now. Worth every penny! Purchased this product for one of our sites and it is great!! Installation was straight forward with no problems whatsoever. Thank you! 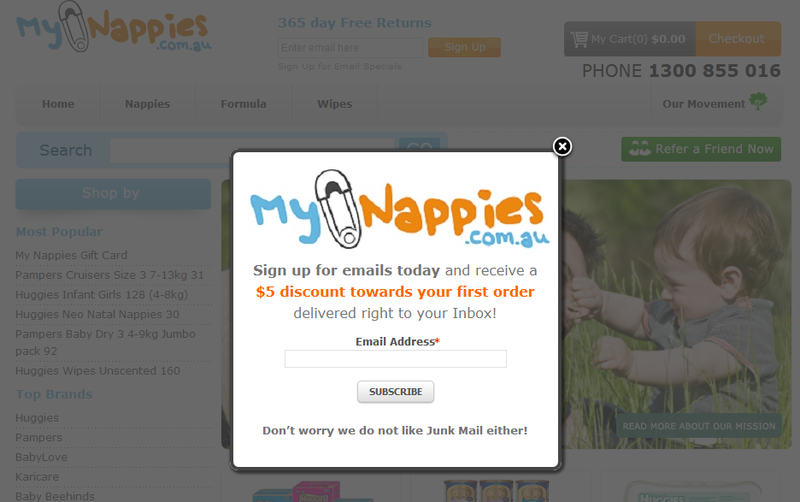 Very happy with the functionality and ease of use of this extension. We found it easy to make some minor changes, and when we had a feature request we got very fast support from OnlineBiz, and a patch supplied within a couple of hours. Highly recommended! The extension works great and when we had some issues the support was good.